Anthem is working to transform health care with trusted and caring solutions. With over 72 million people served by its affiliated companies, including more than 39 million enrolled in its family of health plans, Anthem is one of the nation’s leading health benefits companies insuring 1 in 9 Americans. It is also the largest for-profit managed health care company in the Blue Cross Blue Shield Association with more than 50,000 employees and $80 billion in revenue. Anthem insures 1 in 9 Americans and employs more than 50,000 people. 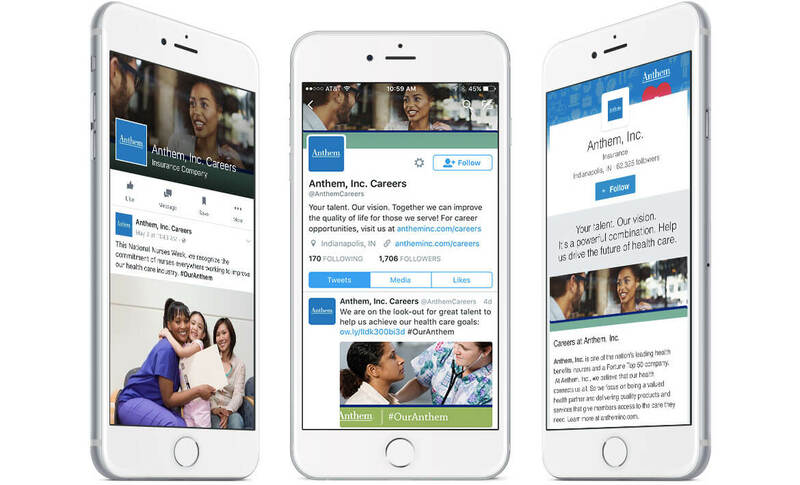 kabookaboo created a human resources-focused social media campaign for Anthem to help recruit and hire top talent. 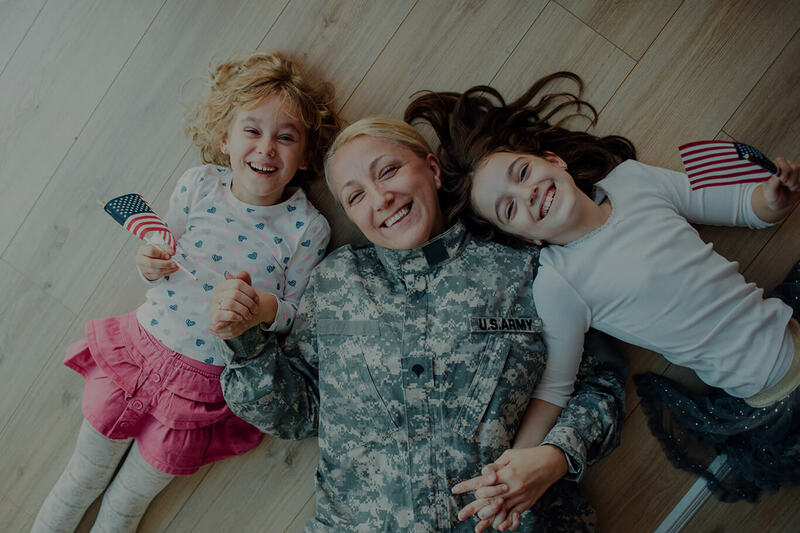 The campaign established Anthem as a nationally recognized employer of choice where an individual can start and develop a rewarding career in a fast-paced but flexible environment that is full of challenge and chance to make a difference. The campaign involves general social media and advertising tactics to strengthen Anthem’s national image. In addition we provide quick-to-market, highly localized promotions necessary to attract top candidates for their hiring initiatives, which may entail anything from 50 senior IT professionals needed in Atlanta to several hundred nurses required in Virginia.